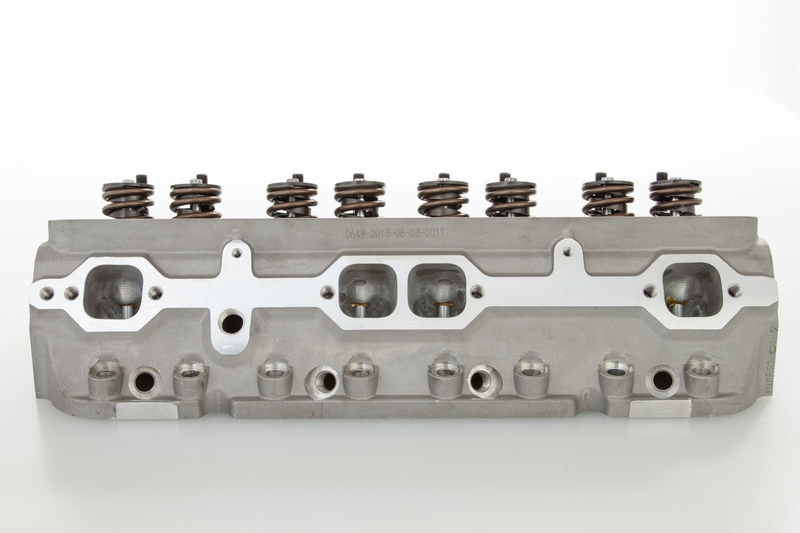 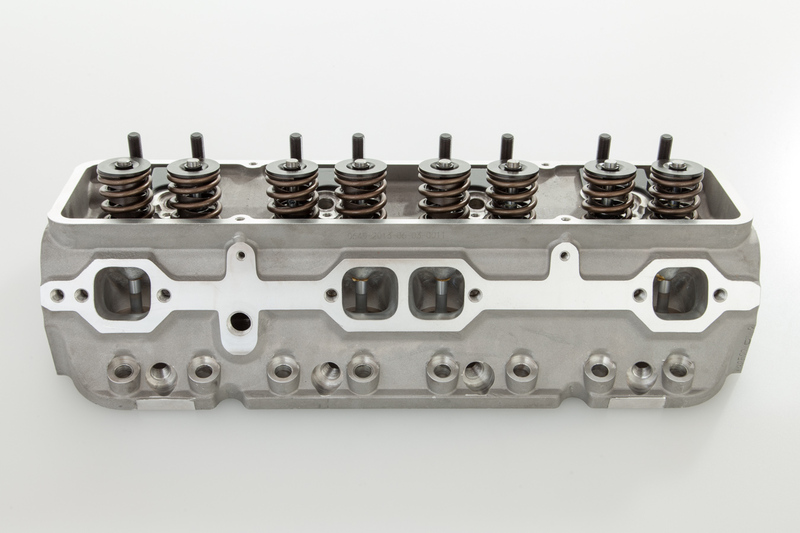 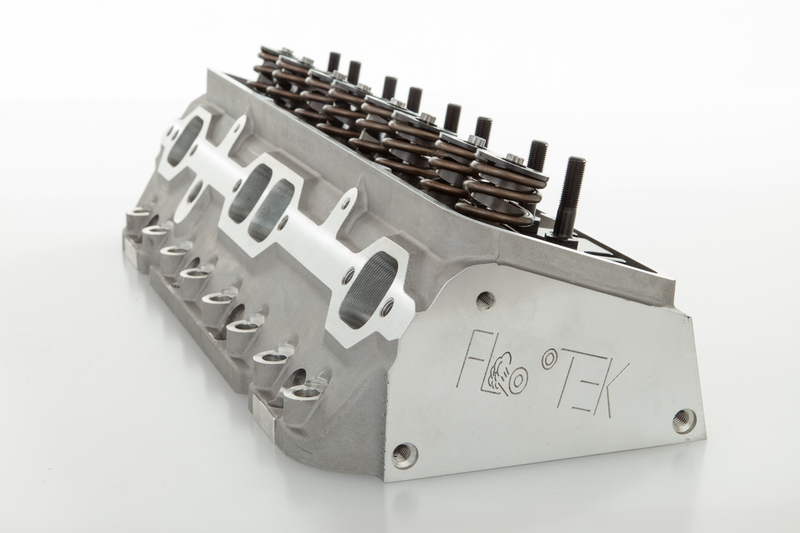 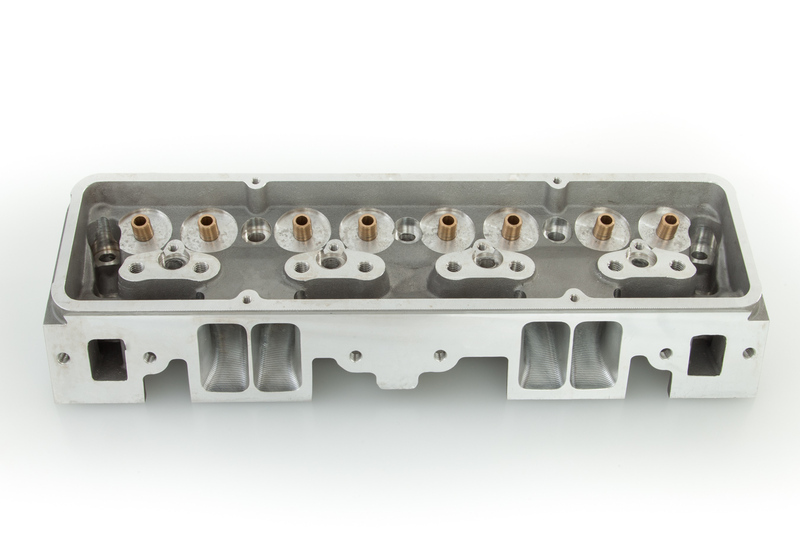 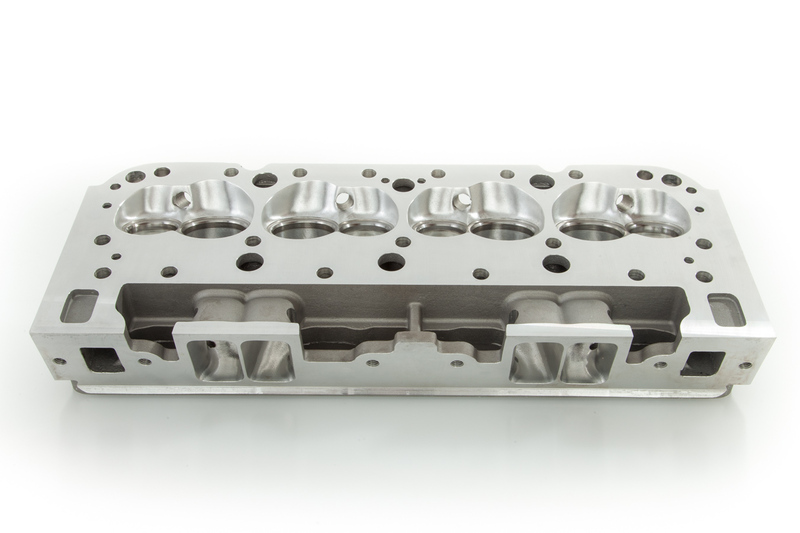 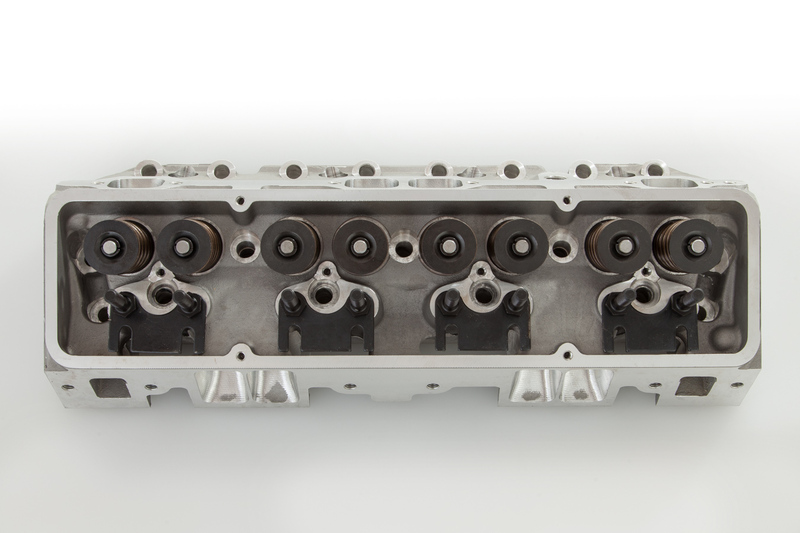 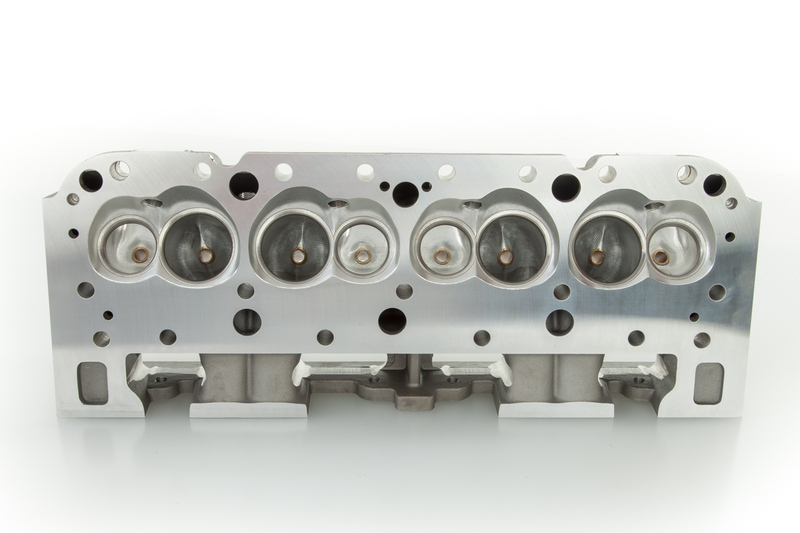 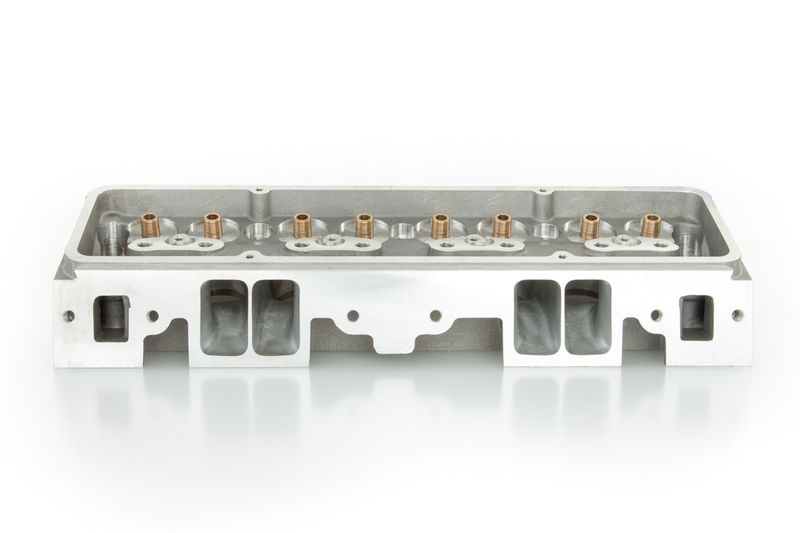 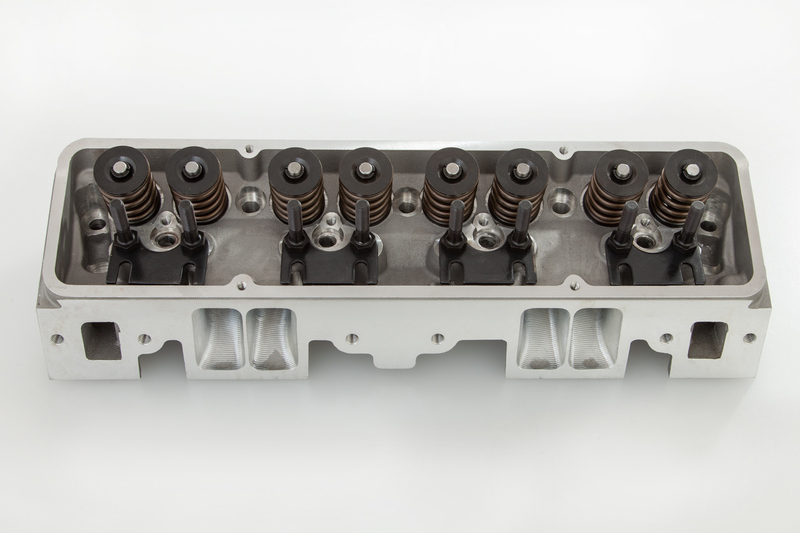 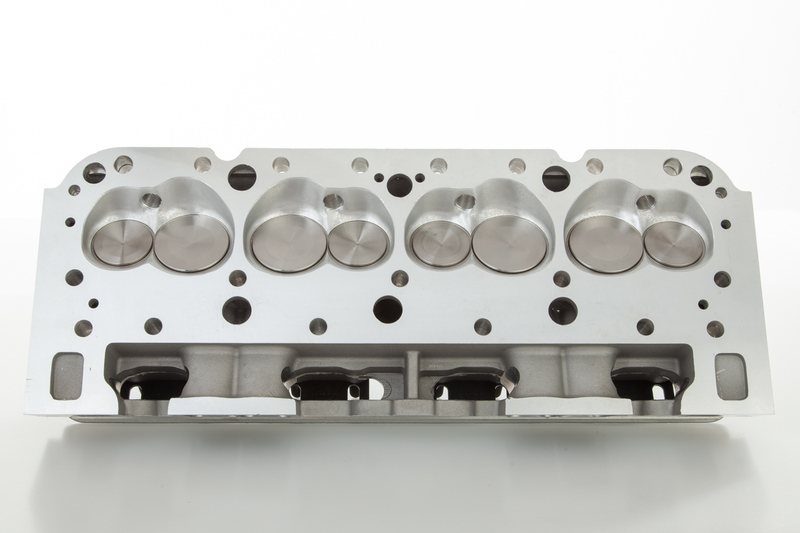 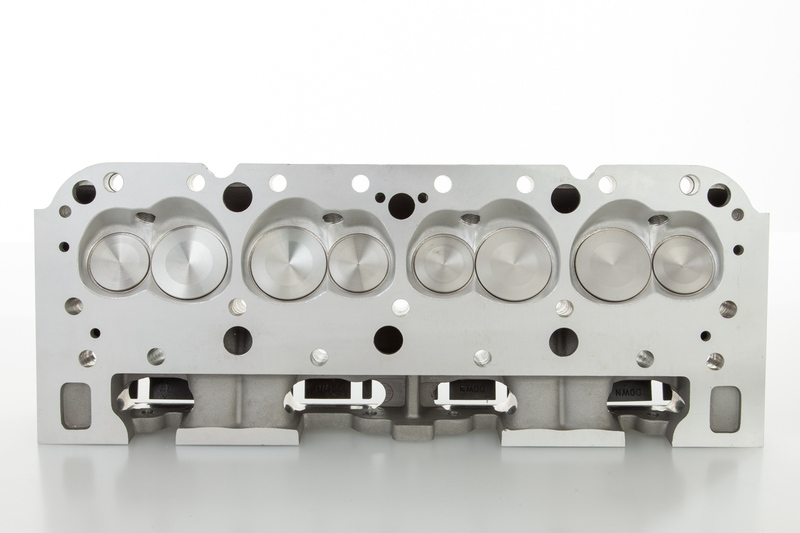 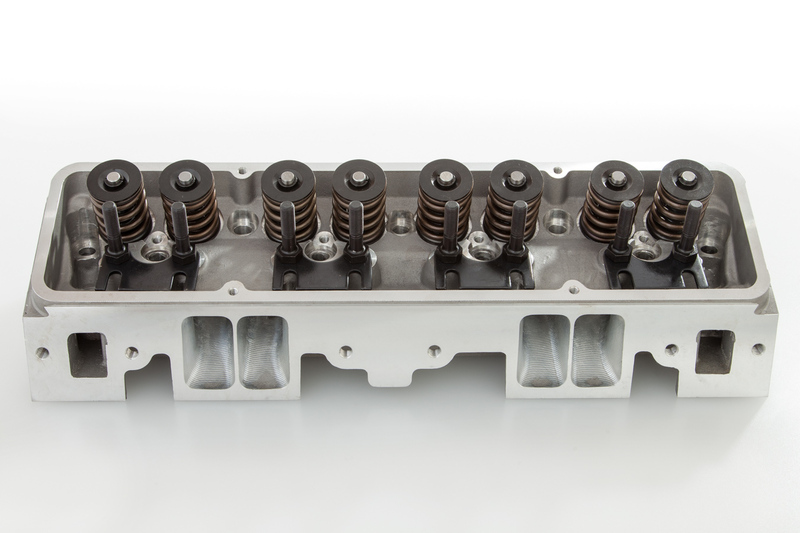 If you are serious about horsepower, then we have your solution, the FLOTEK 220 CNC Performance Cylinder Head. 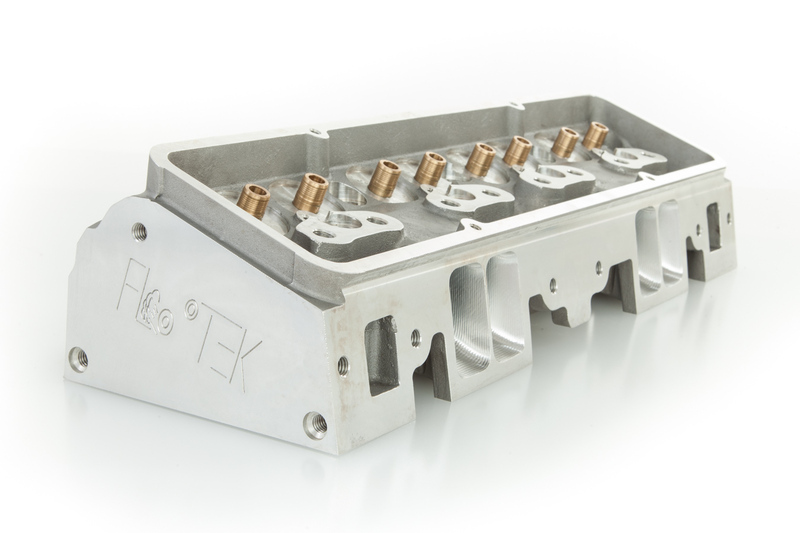 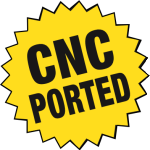 The superior port and chamber design offers maximum air ﬂow. 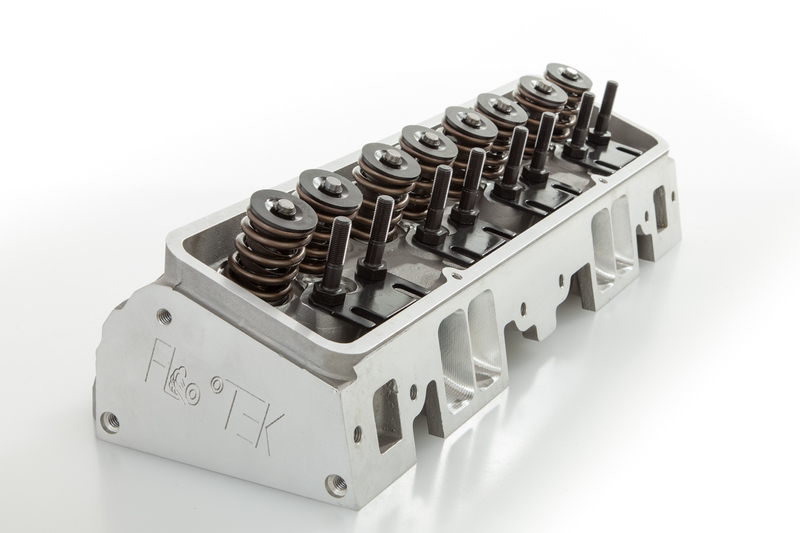 Built with various spring combinations like solid and hydraulic for different cam set ups! 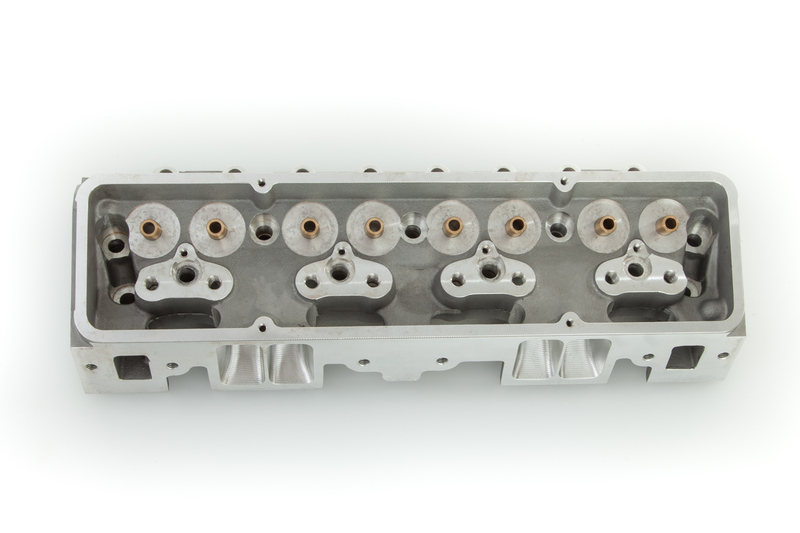 Incredible performance at an affordable price. 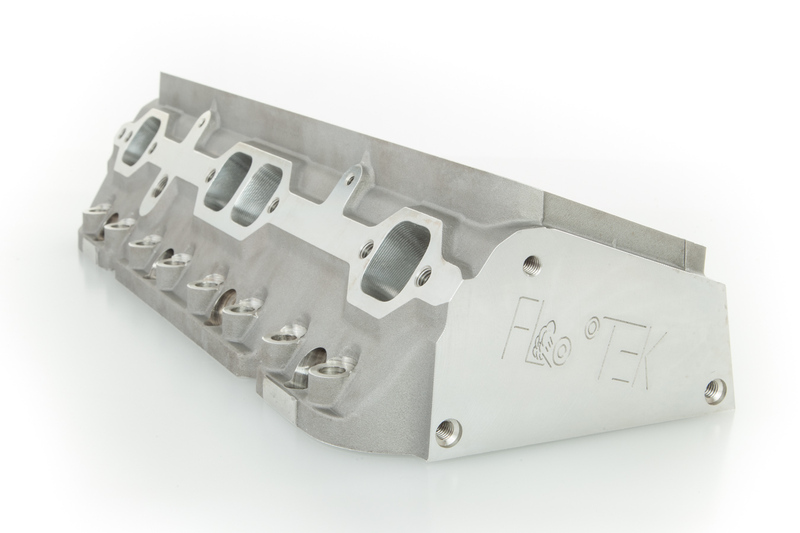 This is not your typical Chevy Head…FLOTEK’s 220 CNC is a Serious Head for Serious Horsepower! 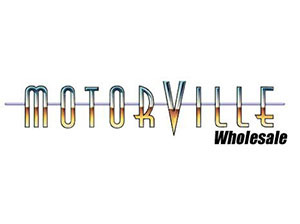 Enough said! 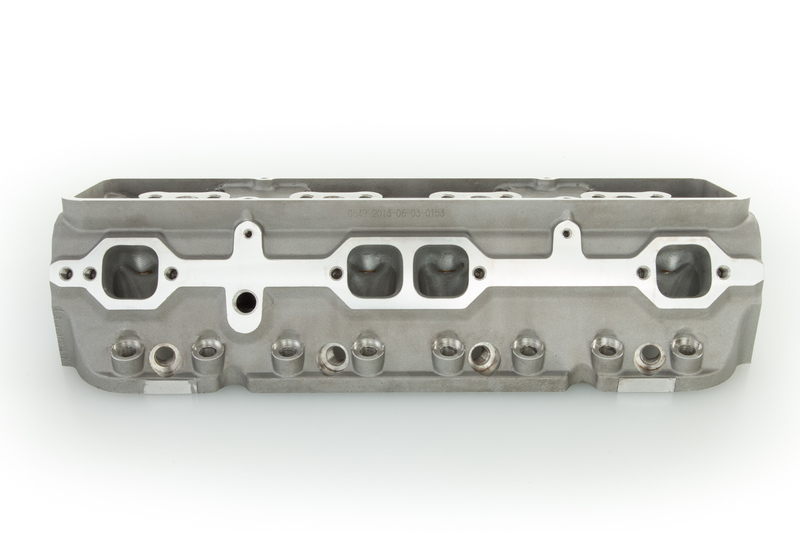 These are available for 305, 307, 327 & 350. 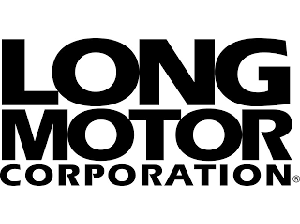 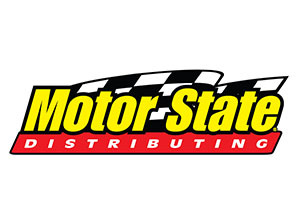 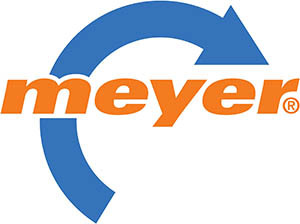 For 400 Motors contact FLOTEK.